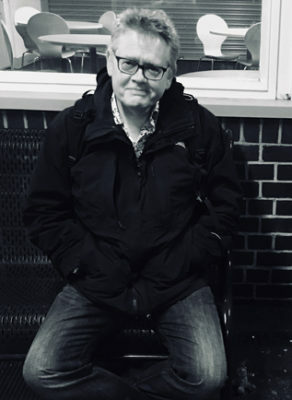 The wonderful Nicholas Royle will be reading his stories and talking about the art of short fiction at Seaford Litfest. Nicholas Royle is Professor of English at the University of Sussex. As well as writing fiction, he has published numerous books about literature and literary criticism and theory including This Thing Called Literature (2015, co-authored with Andrew Bennett) and Introduction to Literature, Criticism and Theory (5th edition, 2016, co-authored with Andrew Bennett). An English Guide to Birdwatching is his second novel. It combines a page-turning story about literary theft, adultery and ambition with a poetic and moving investigation into our relationship to birds and to the environment. Tickets are £5 at the door or via eventbrite. Buy in advance here.